The normal visa process takes up about 5 business days. In case of emergency, you could request for urgent service to collect the visa after 2 business days. Vietnam Visa Easy is a reliable travel agency providing Vietnam visa on arrival service (this is special kind of visa for air travelers only). 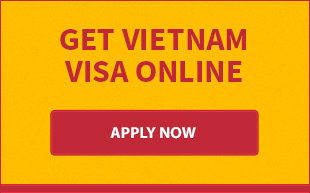 When you apply online for a tourist visa to Vietnam on our website, you will receive a visa approval letter issued by Vietnam Immigration Department. This letter gives you permission to enter and exit Vietnam for a certain period of time. Please take note that the touris visa is normally valid for 1 month only. 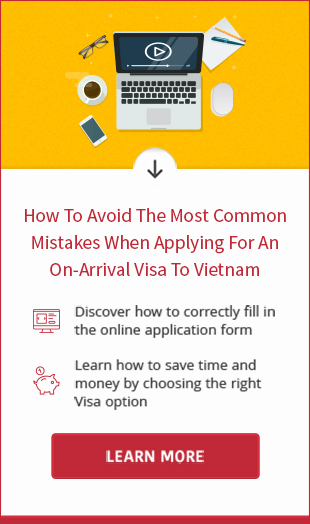 In case you wish more time for your trip, it is advisable to apply online for Vietnam business visa with the same procedure. Should you have any questions about visa to Vietnam for Canadian nationals, please send to [email protected] or contact us via phone (+84 966 53 93 63), skype (vietnamvisaeasy) and live chat service.